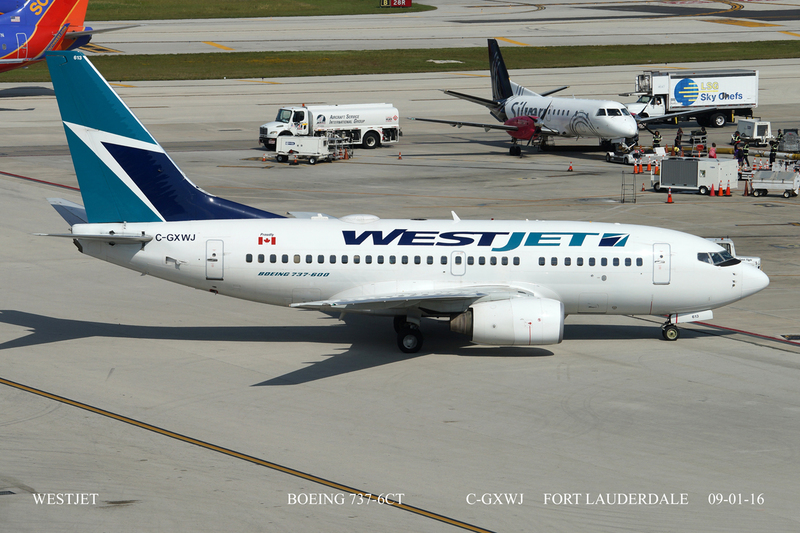 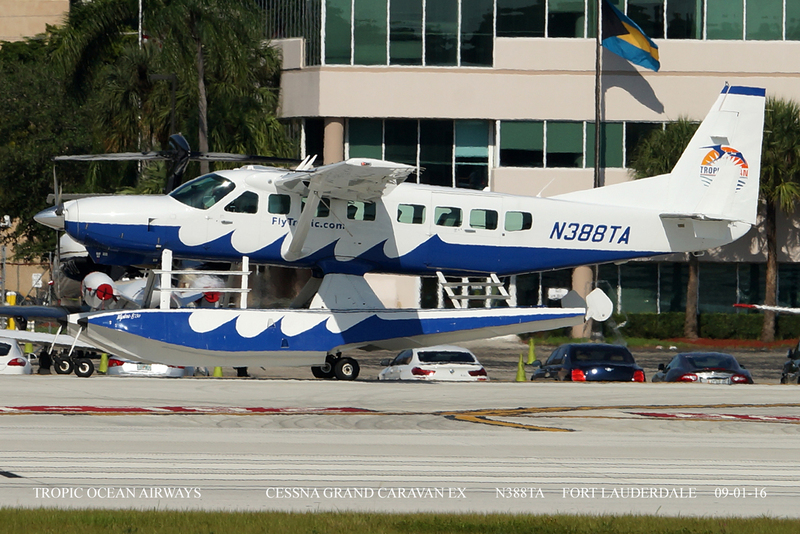 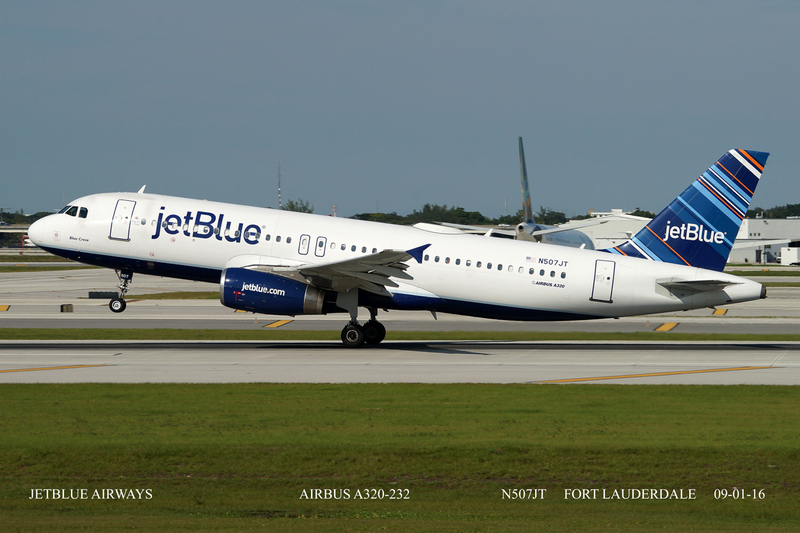 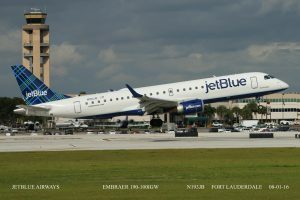 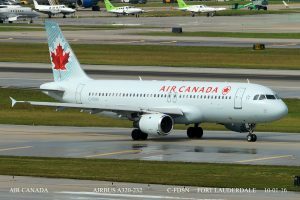 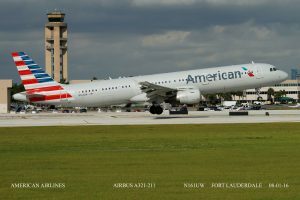 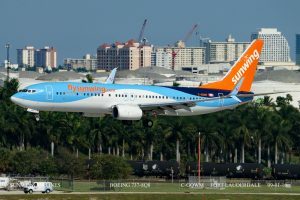 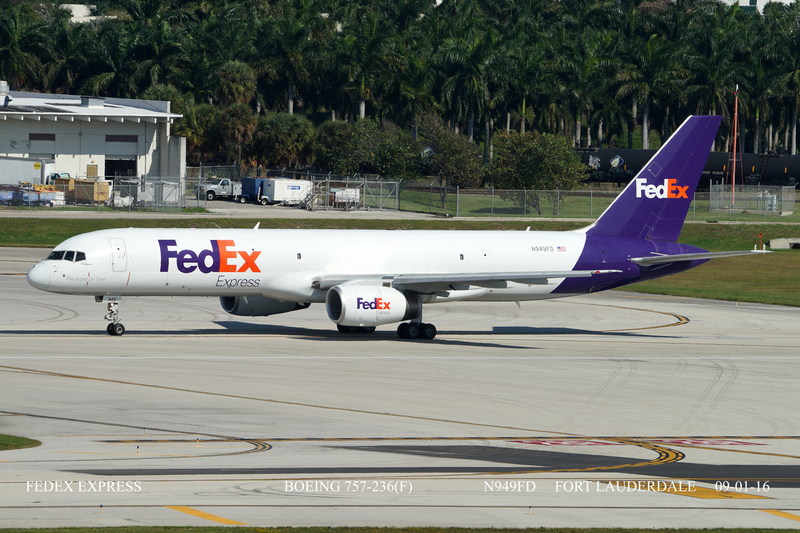 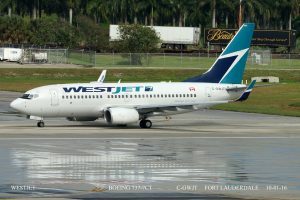 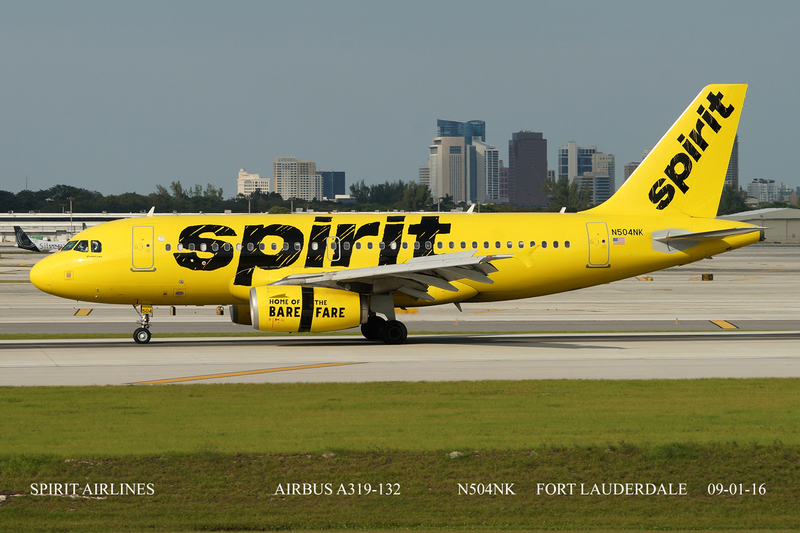 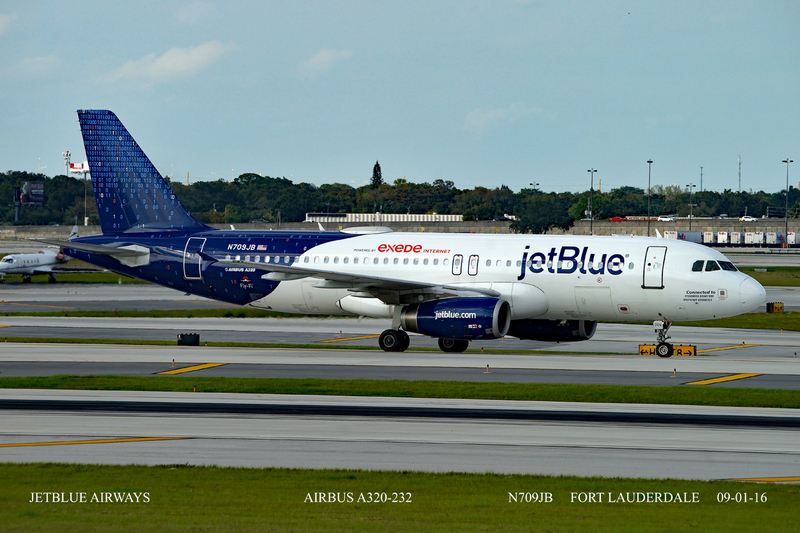 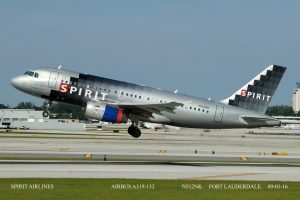 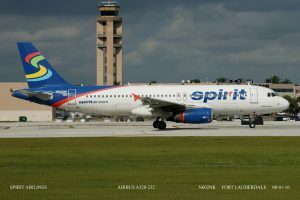 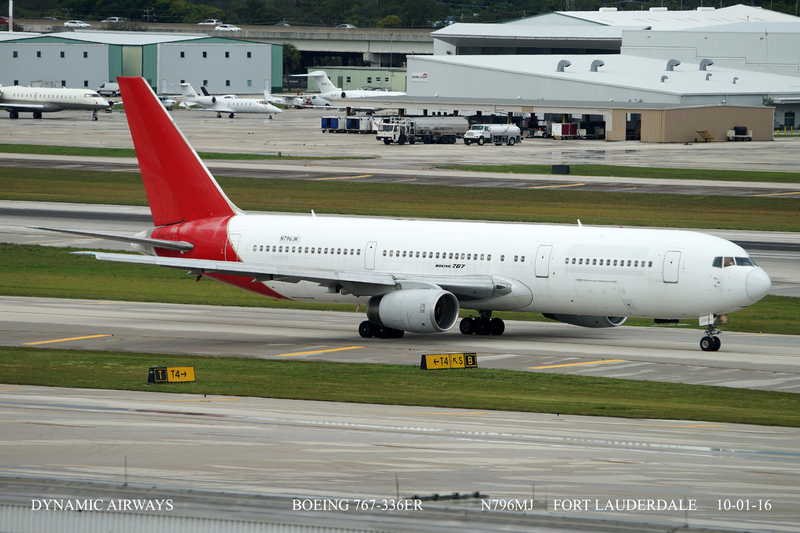 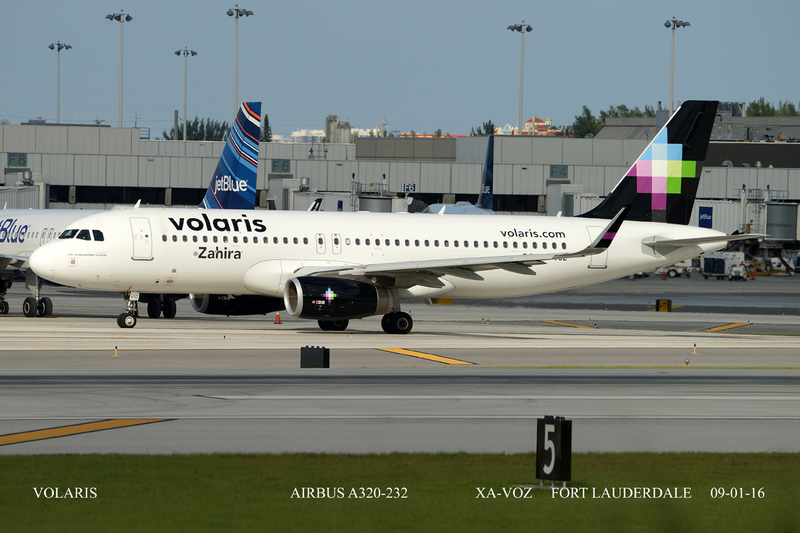 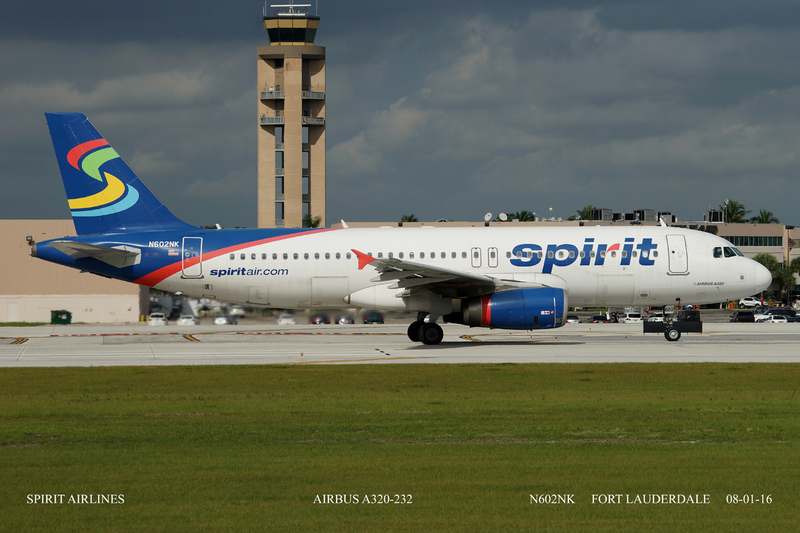 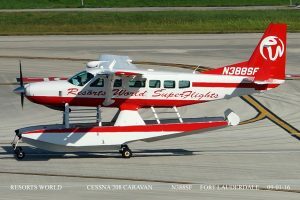 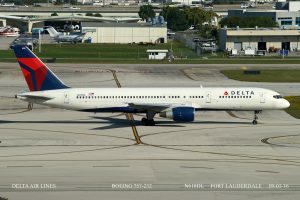 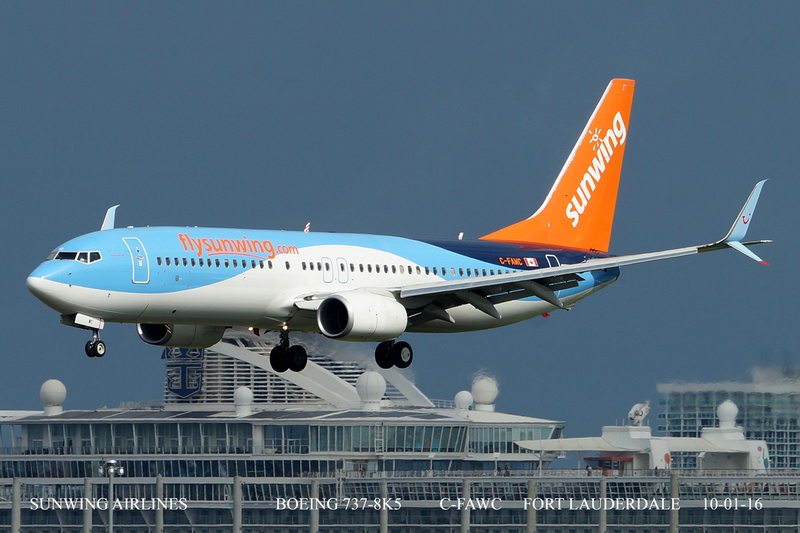 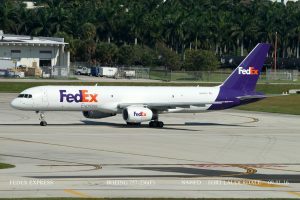 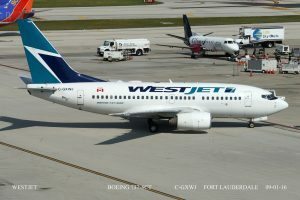 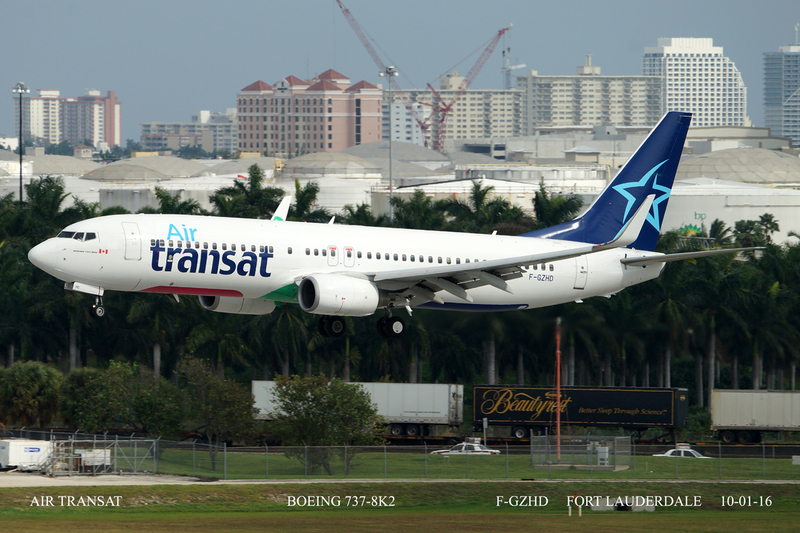 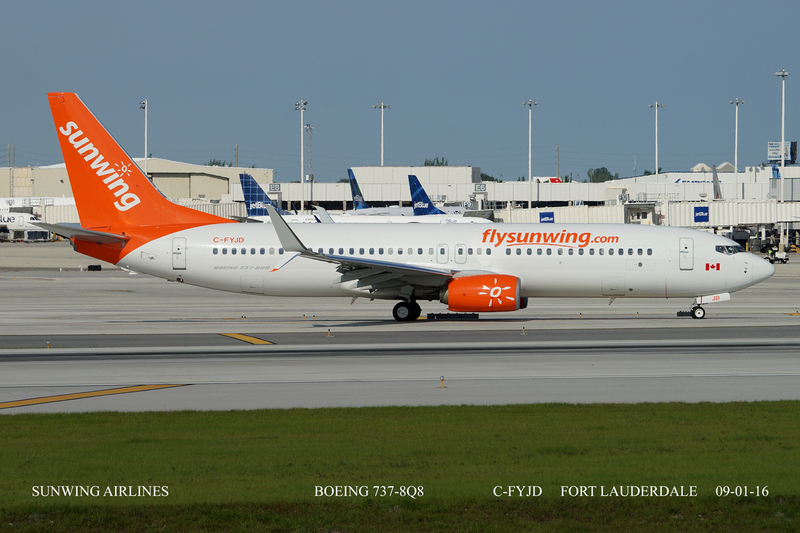 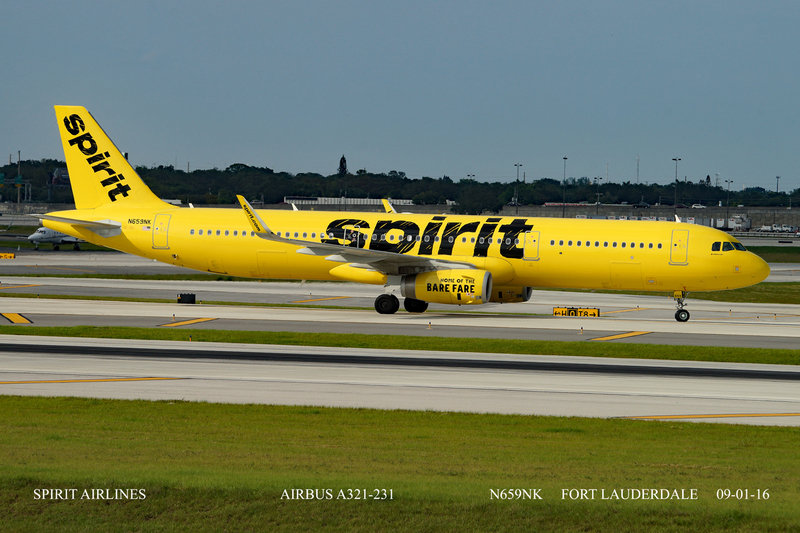 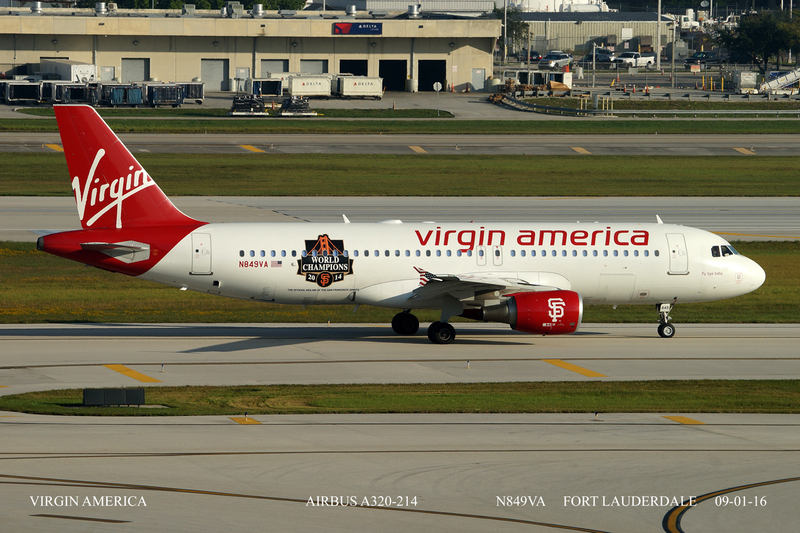 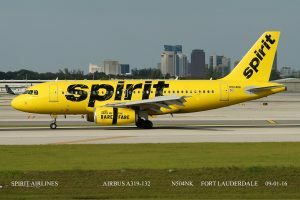 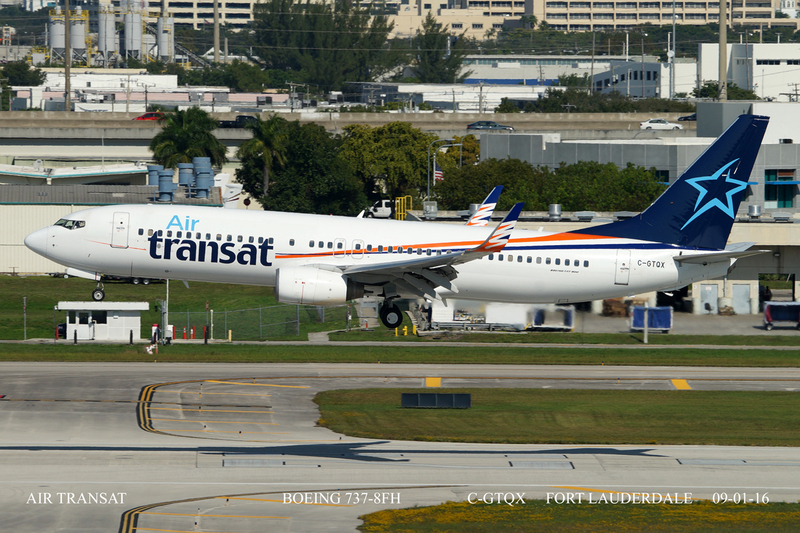 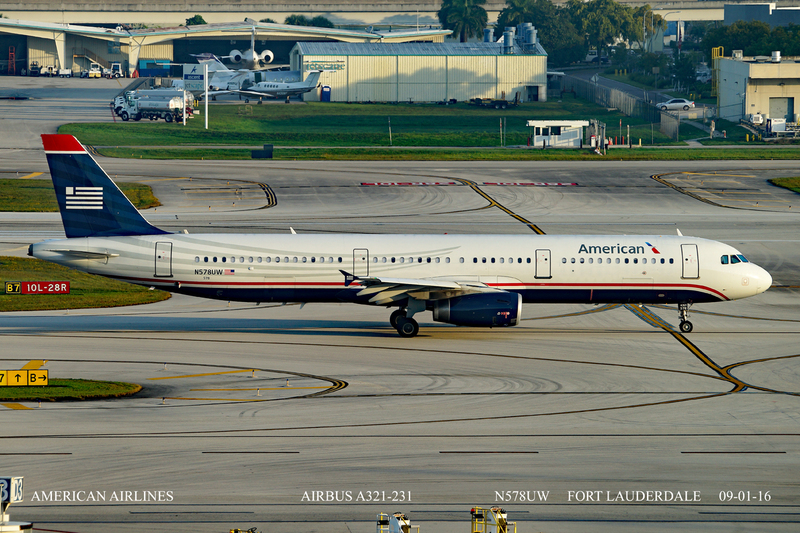 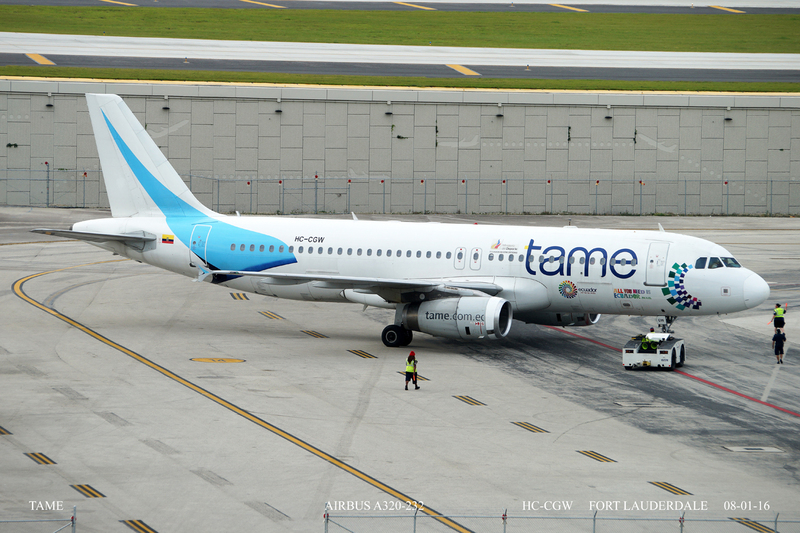 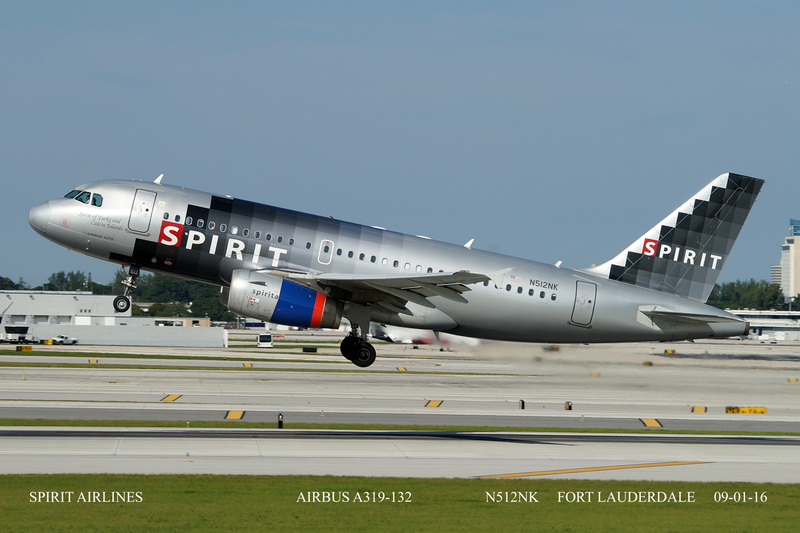 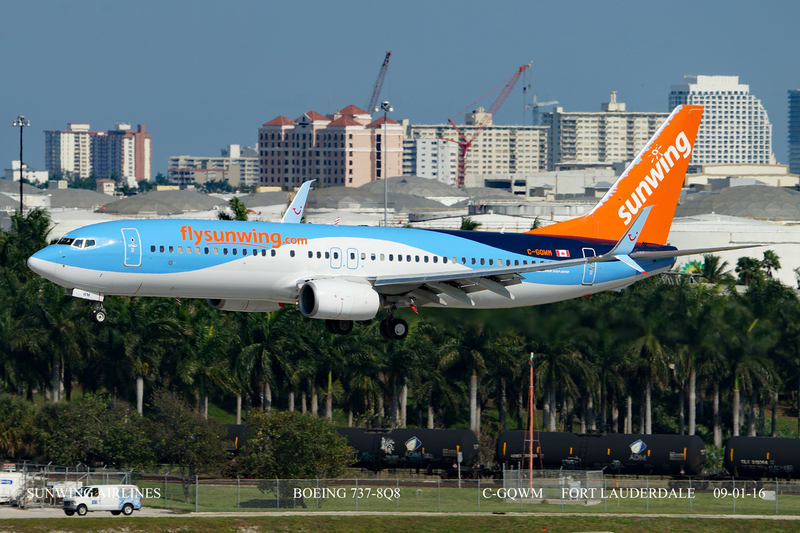 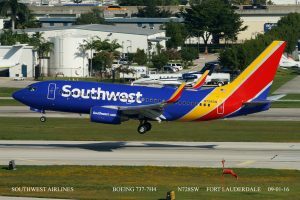 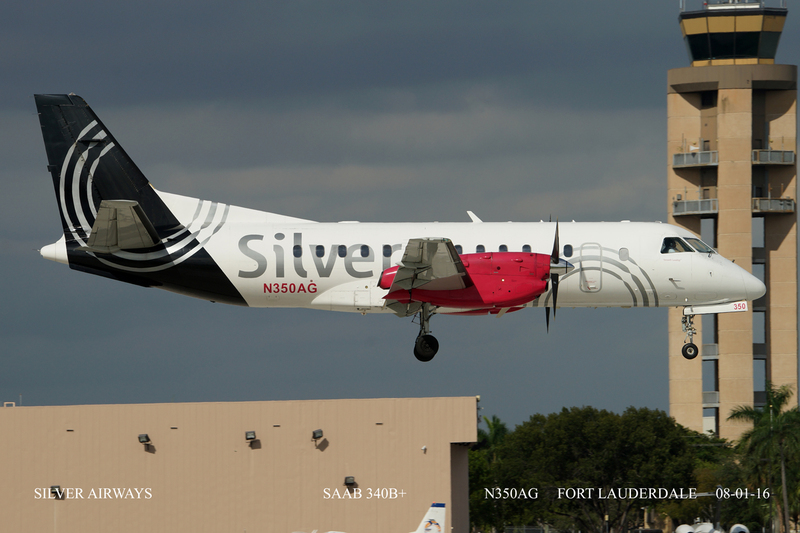 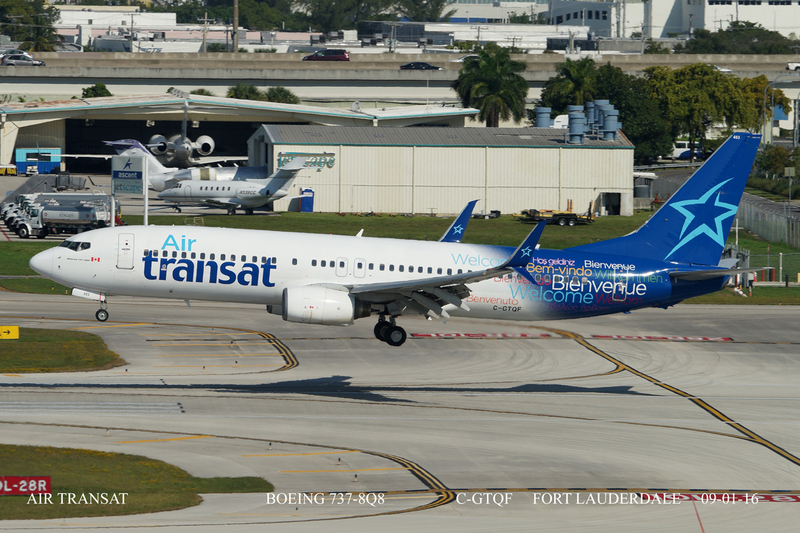 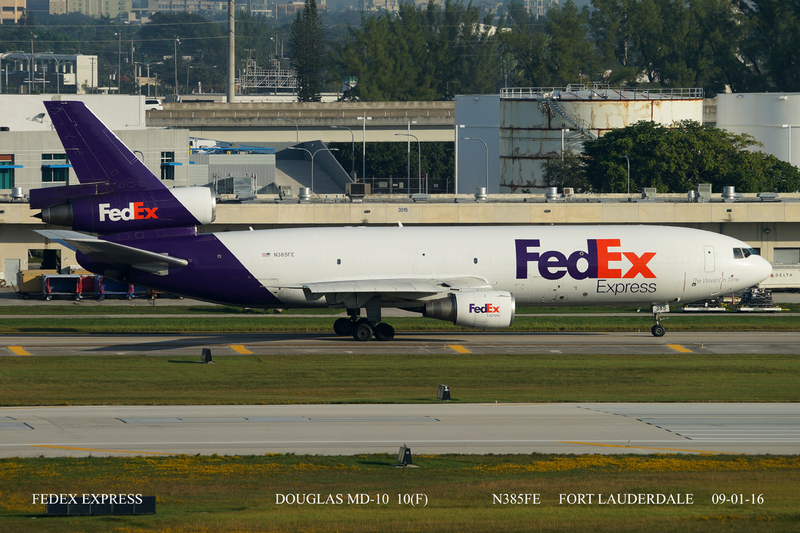 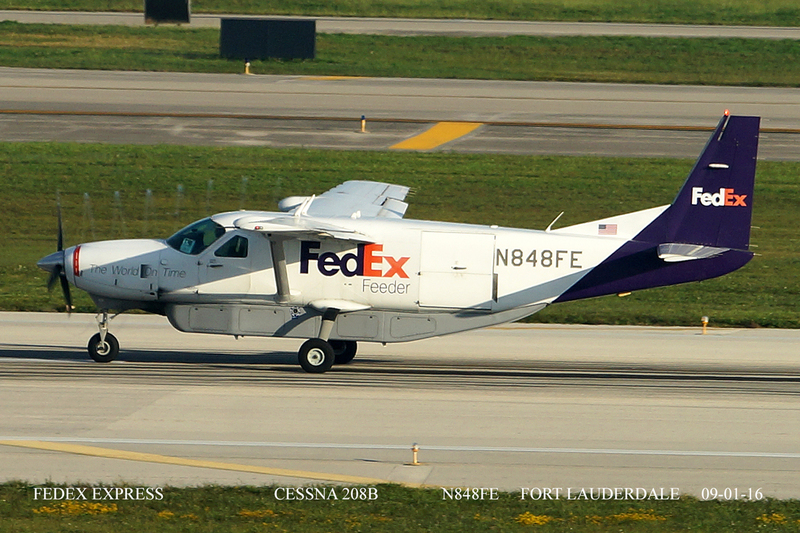 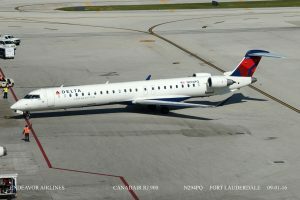 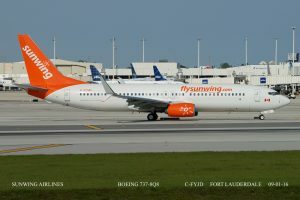 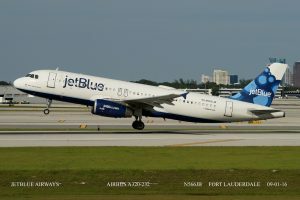 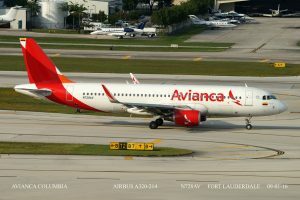 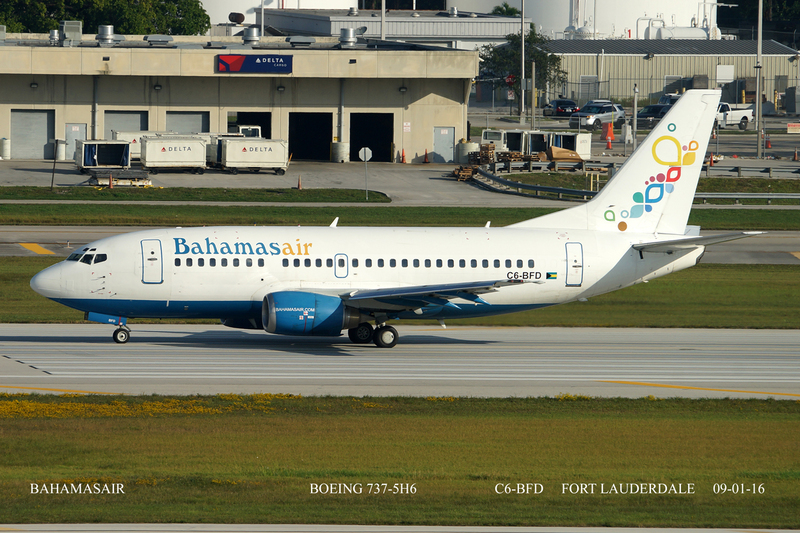 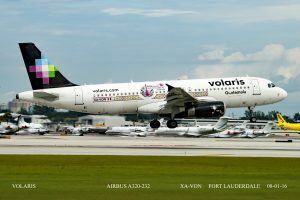 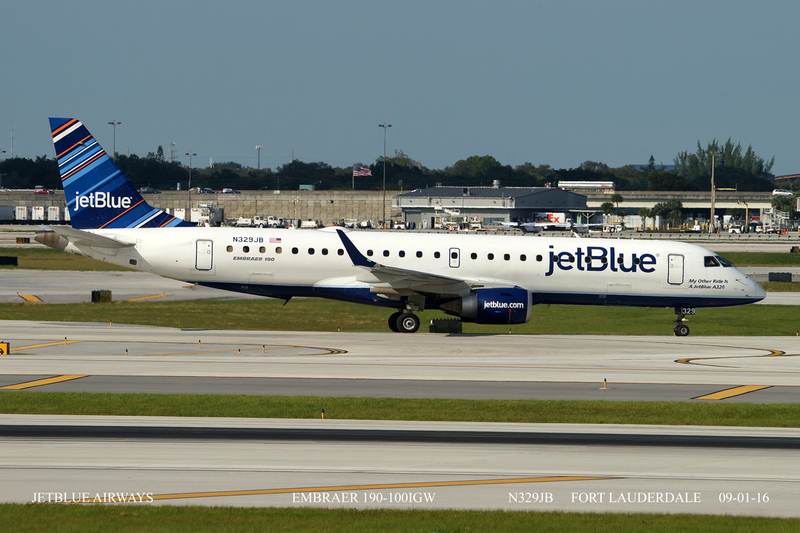 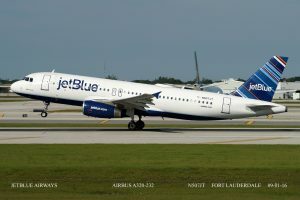 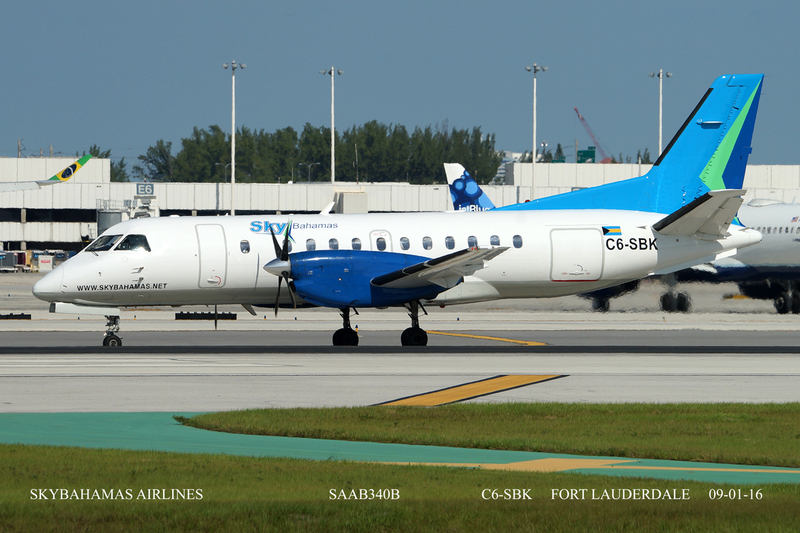 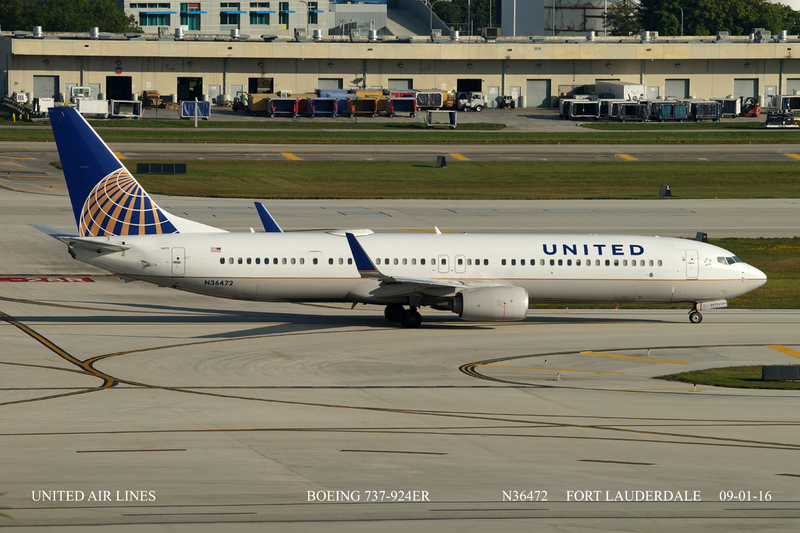 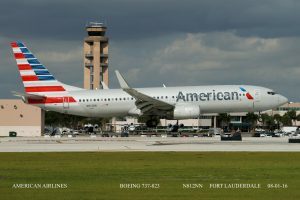 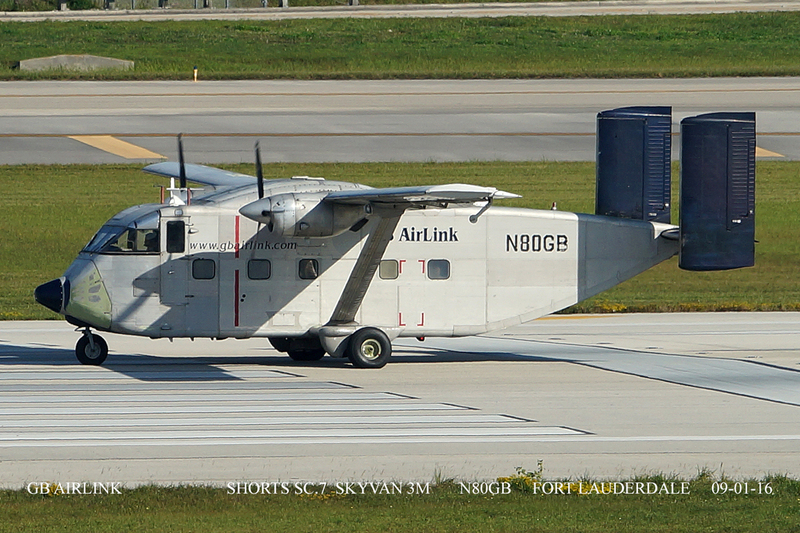 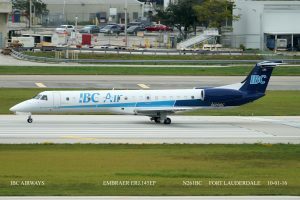 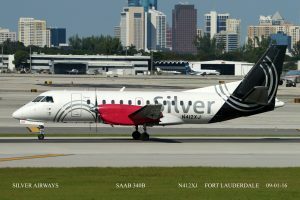 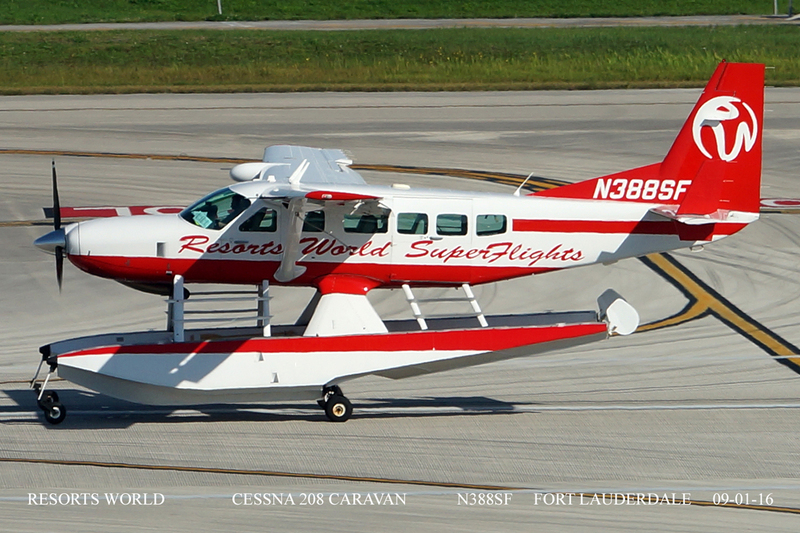 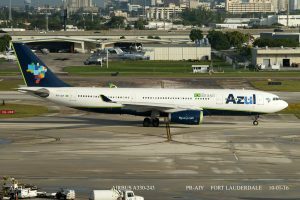 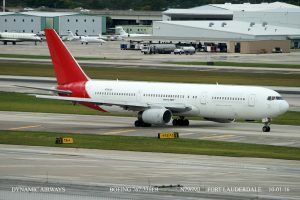 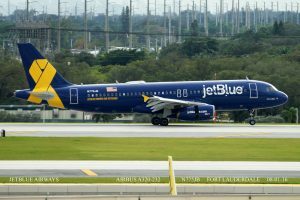 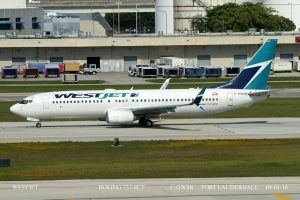 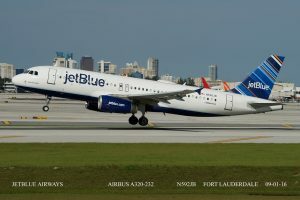 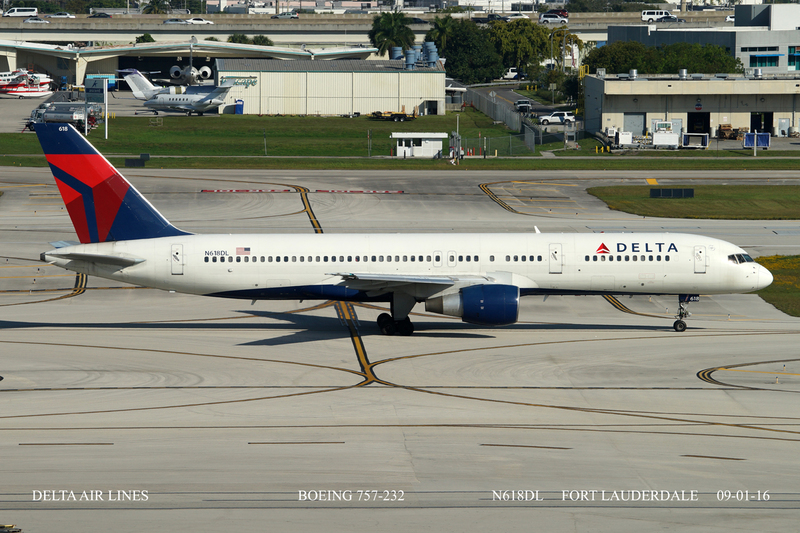 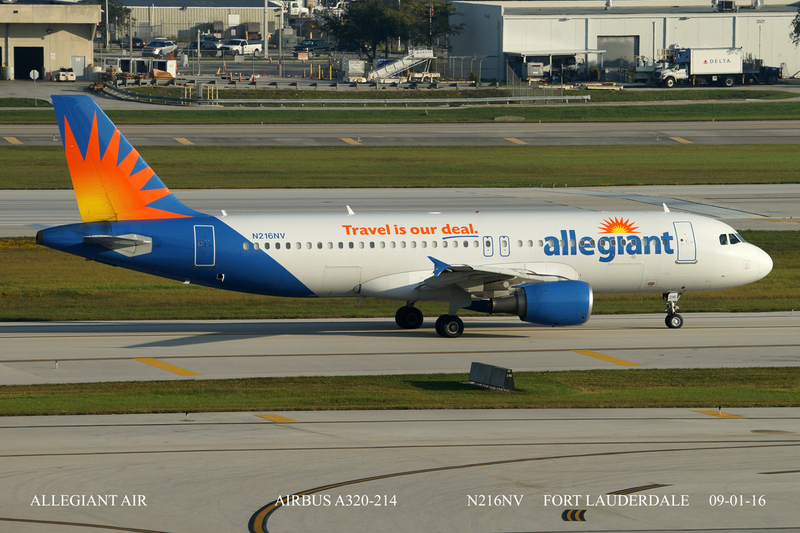 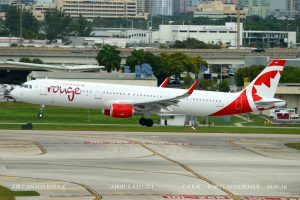 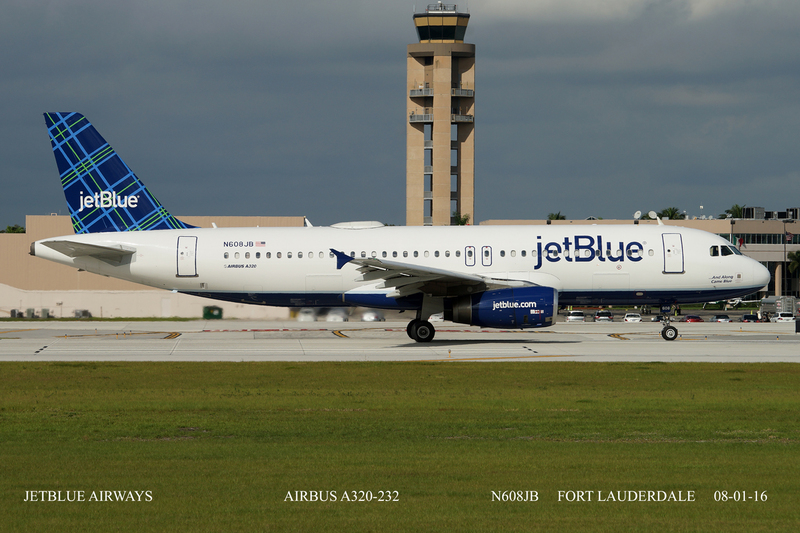 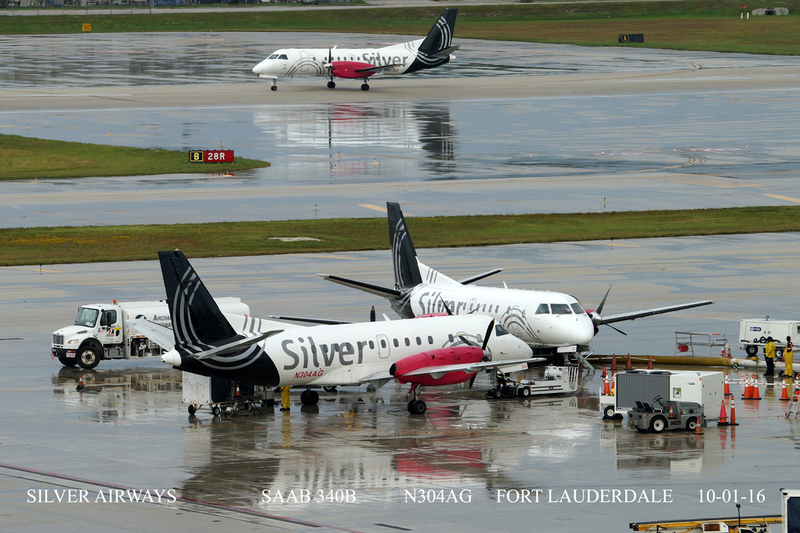 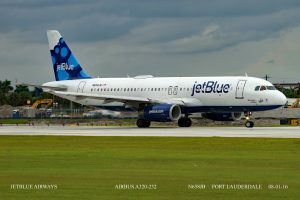 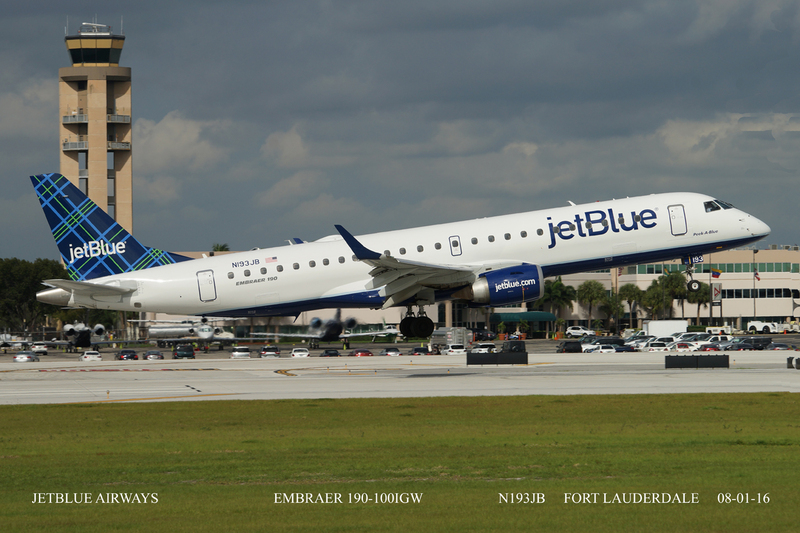 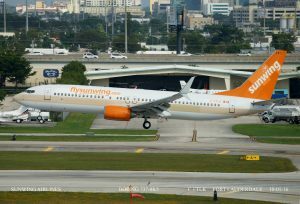 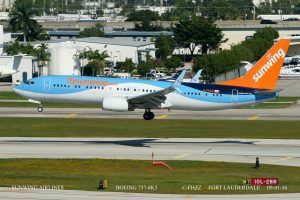 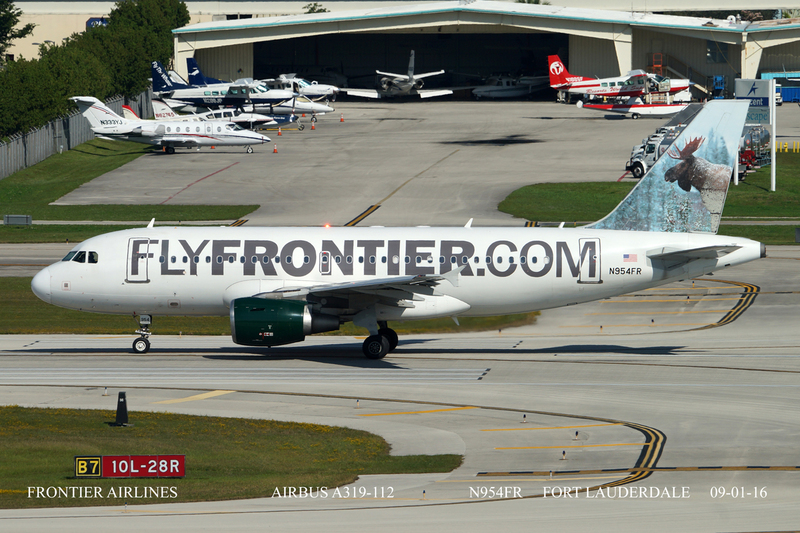 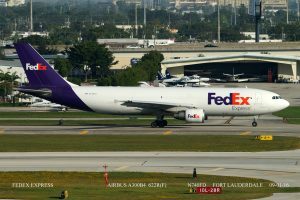 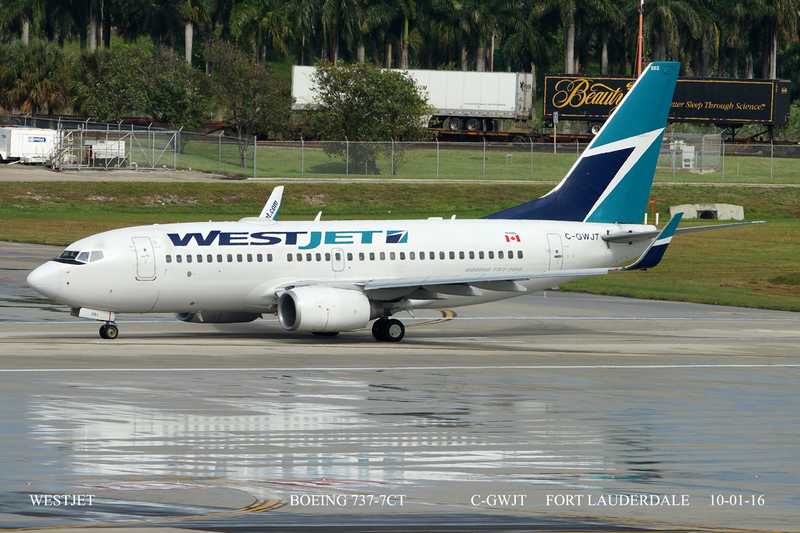 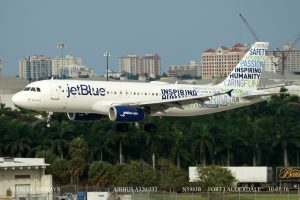 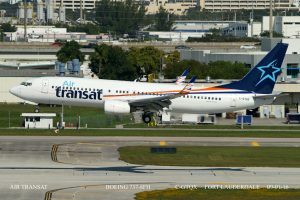 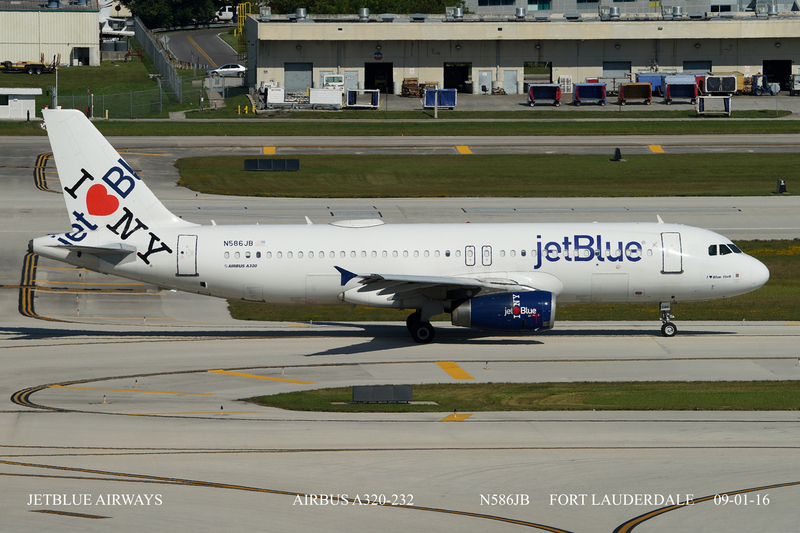 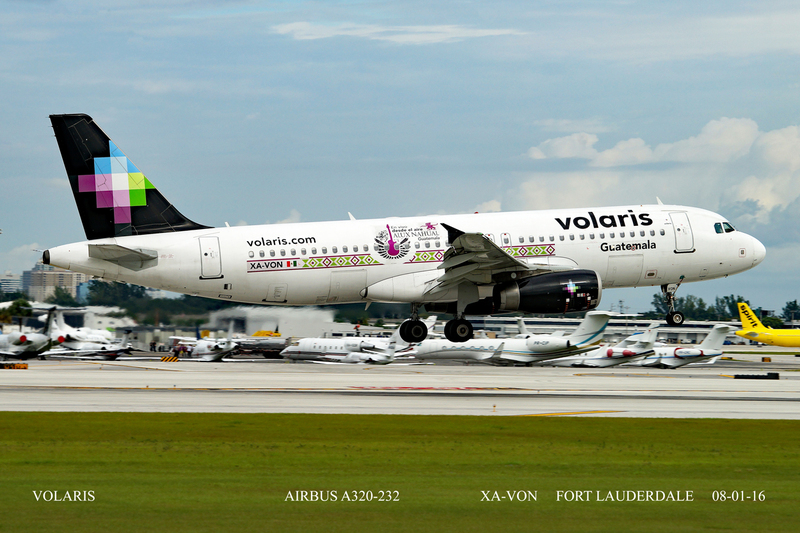 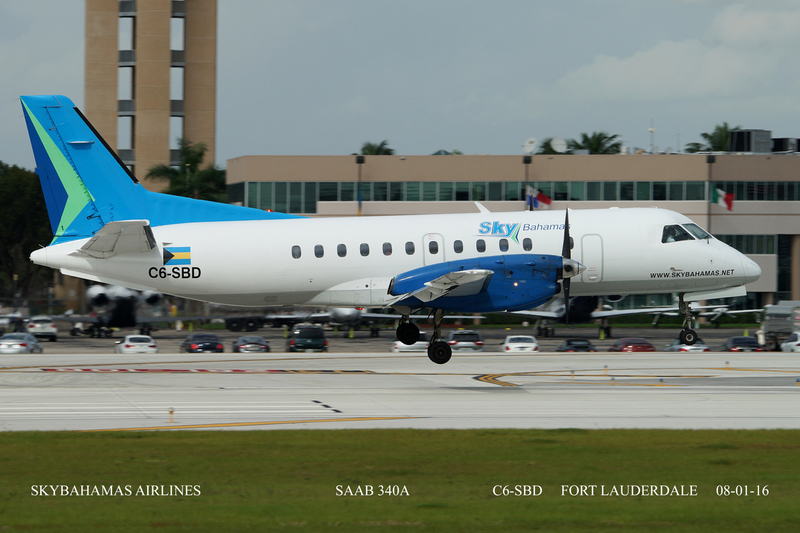 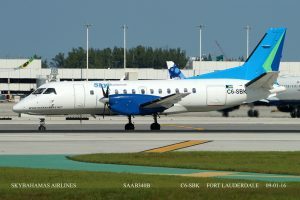 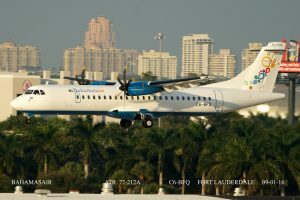 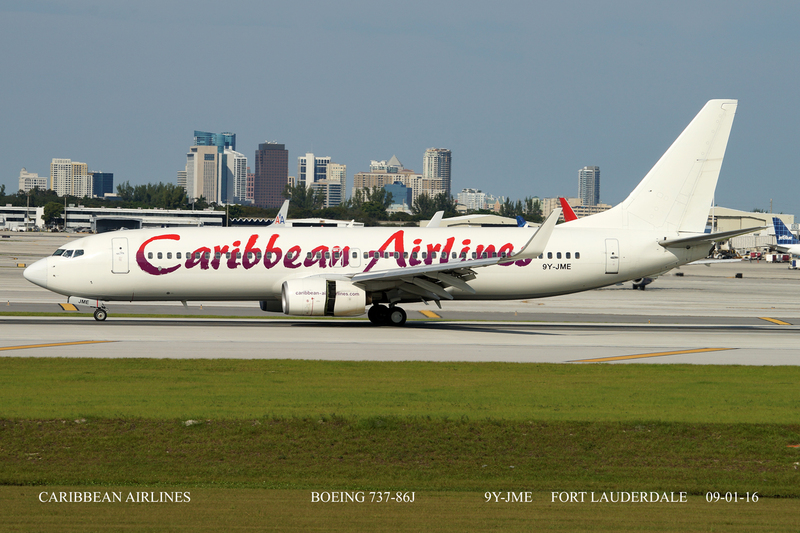 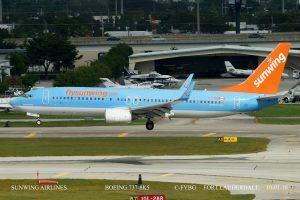 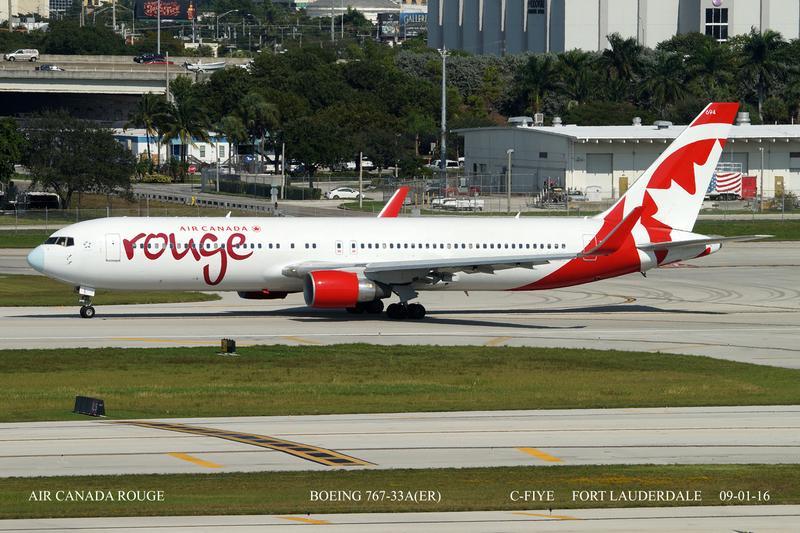 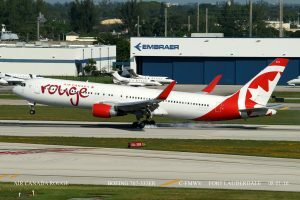 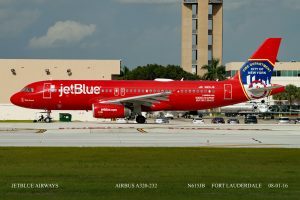 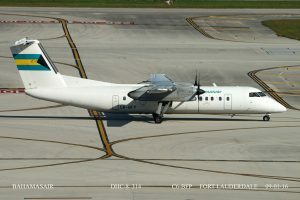 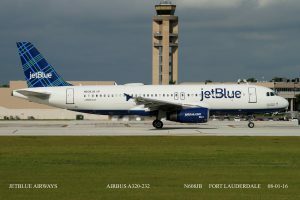 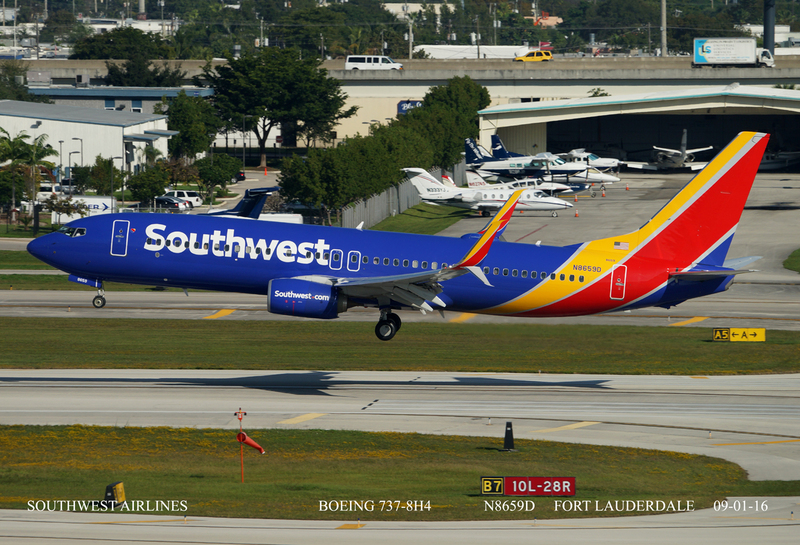 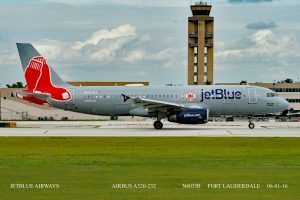 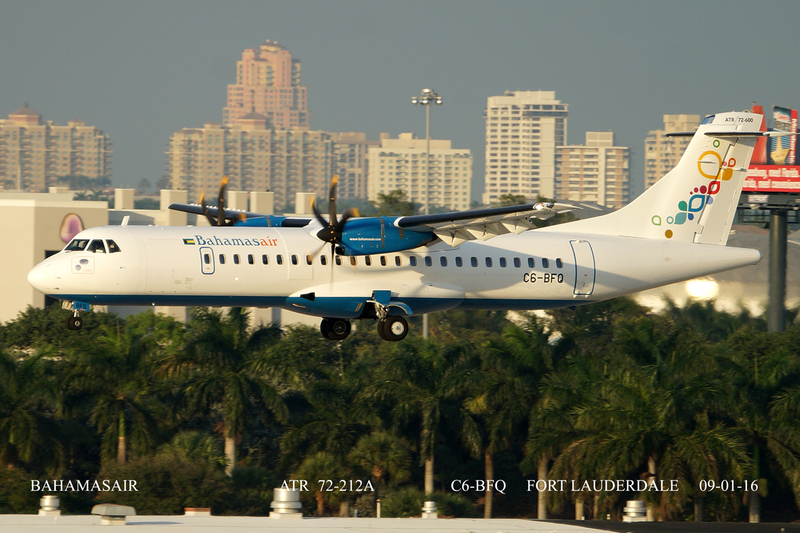 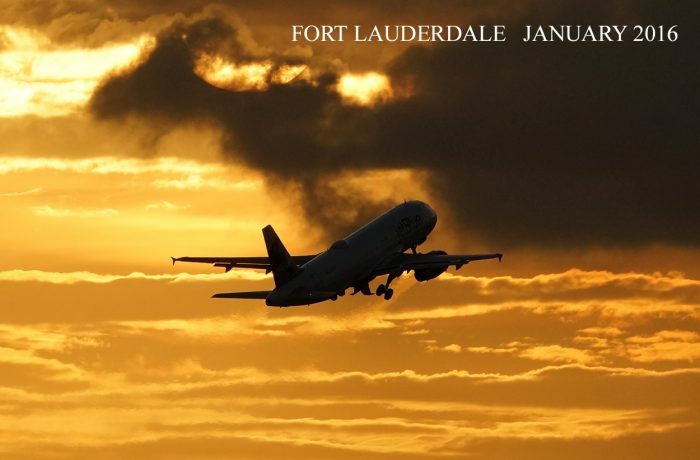 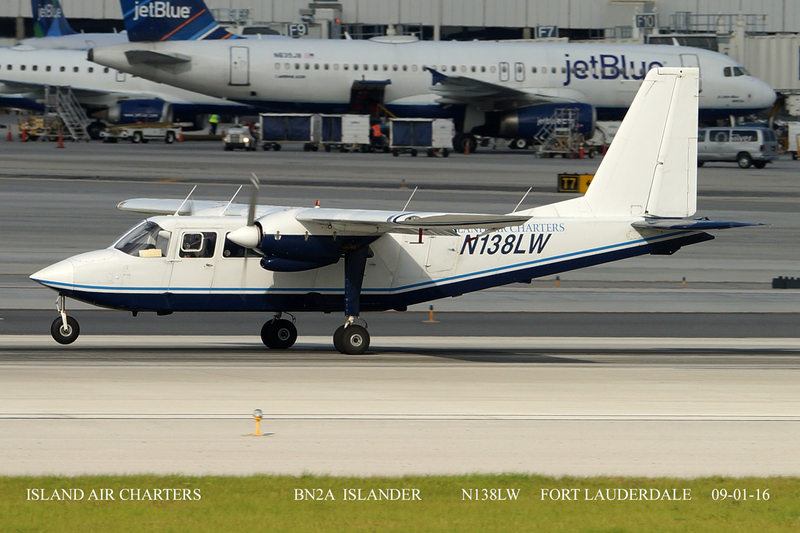 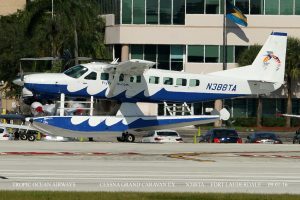 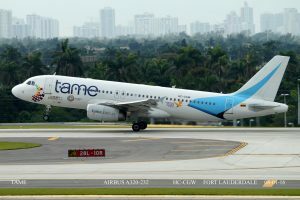 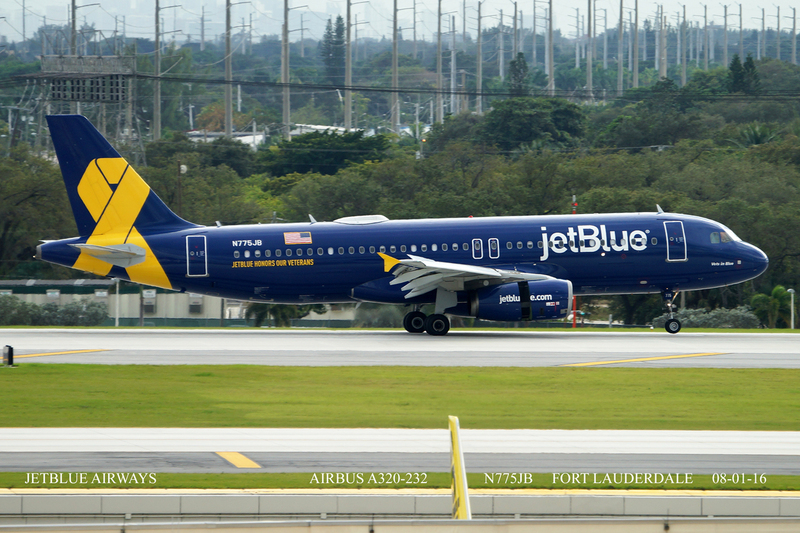 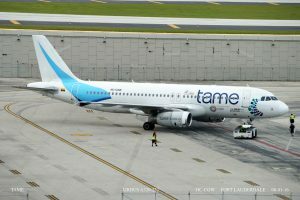 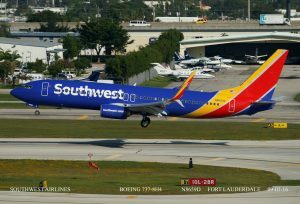 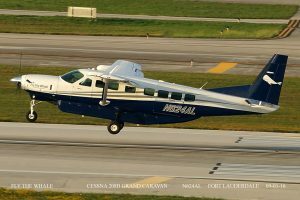 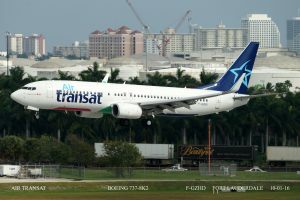 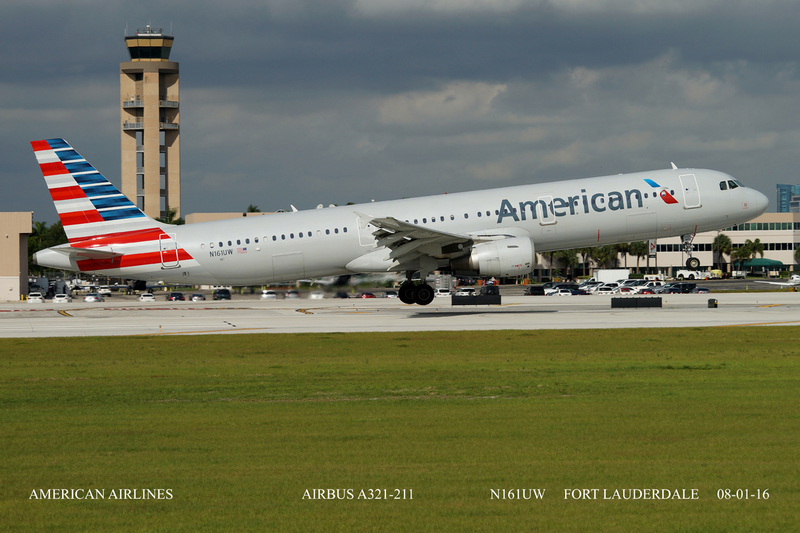 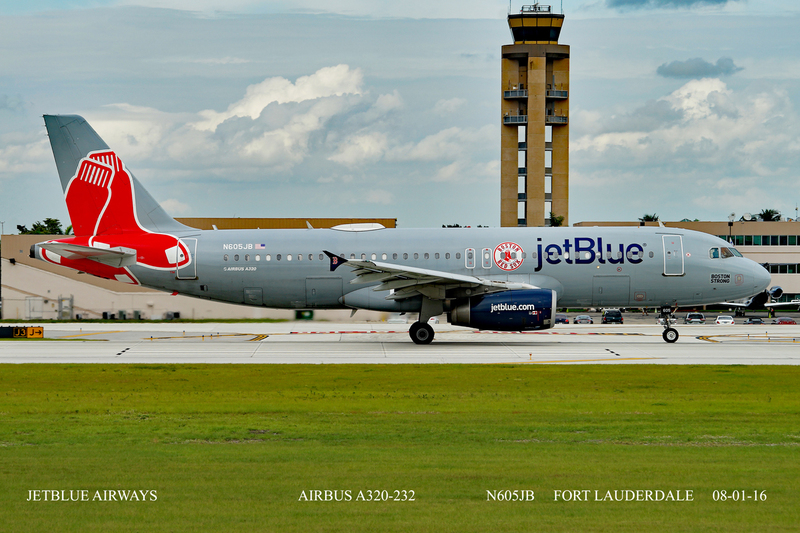 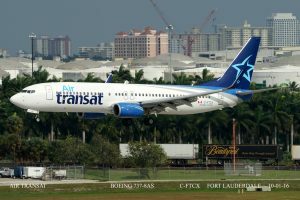 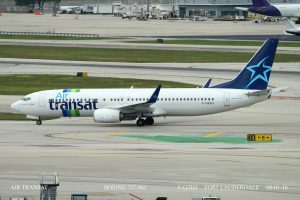 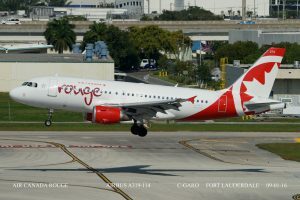 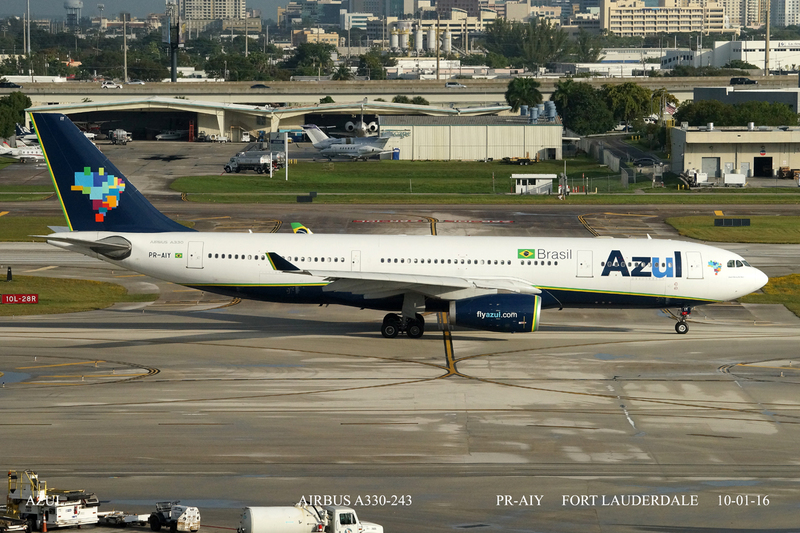 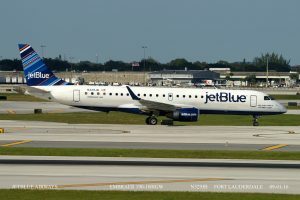 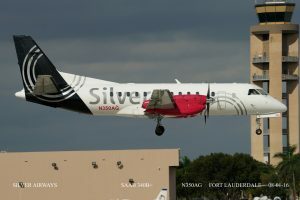 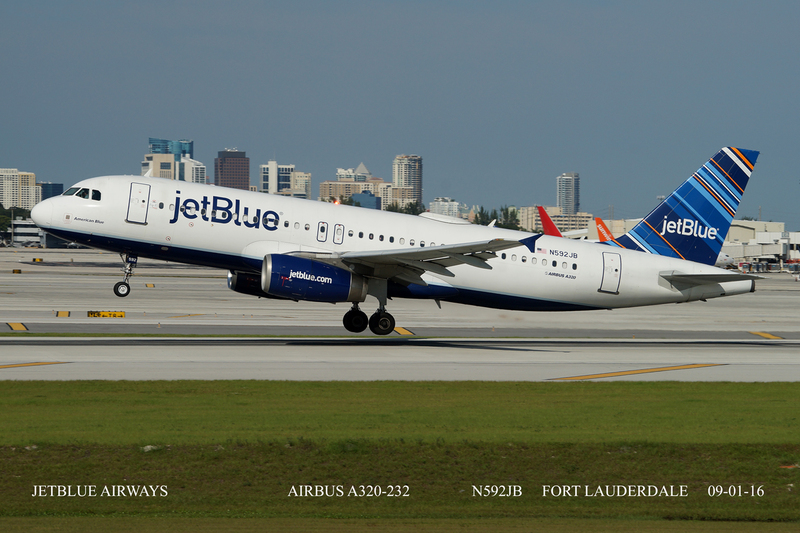 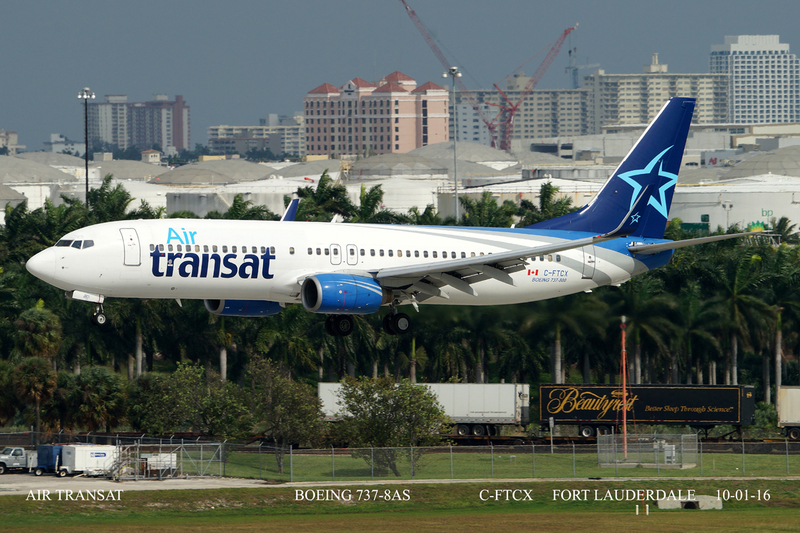 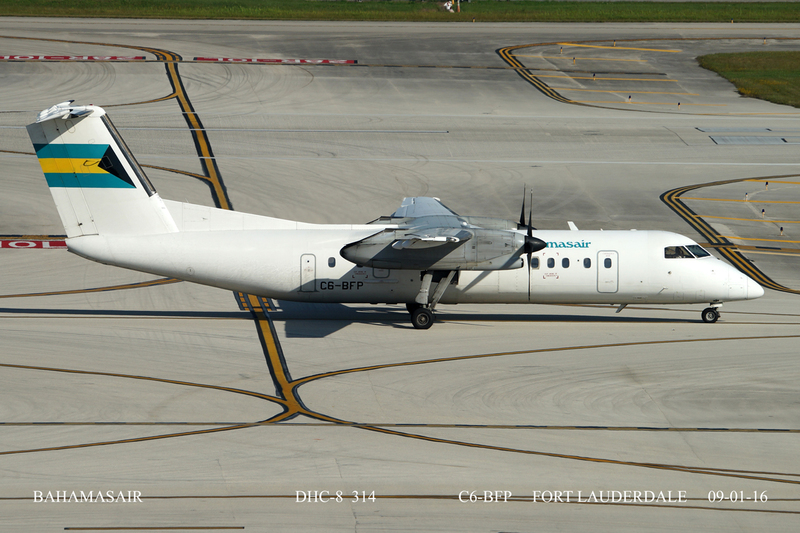 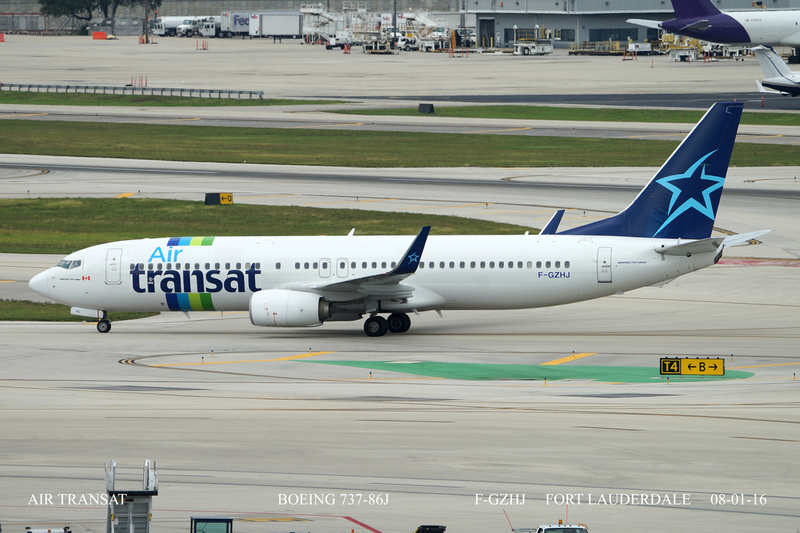 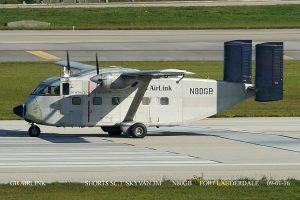 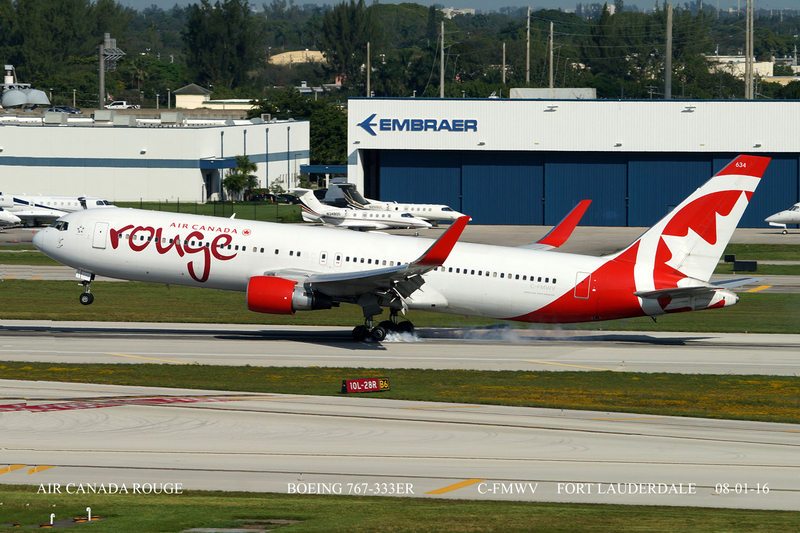 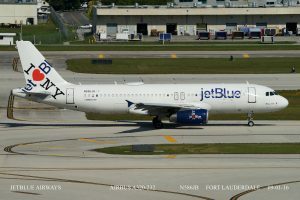 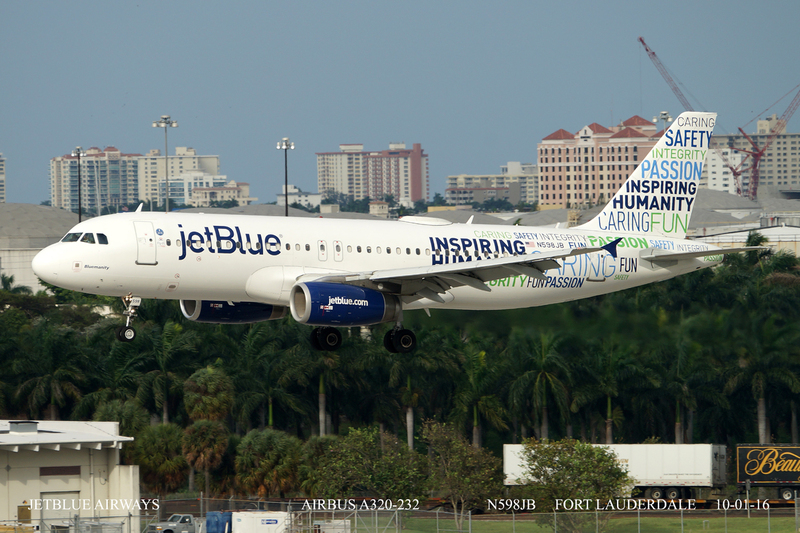 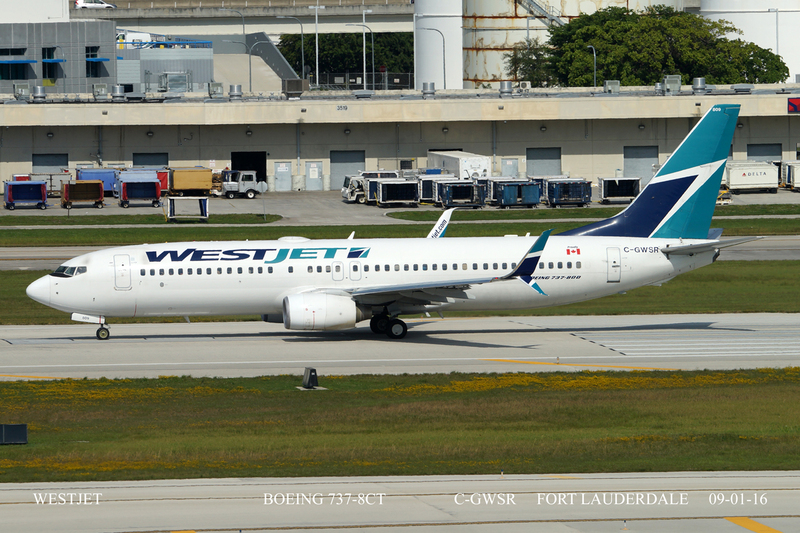 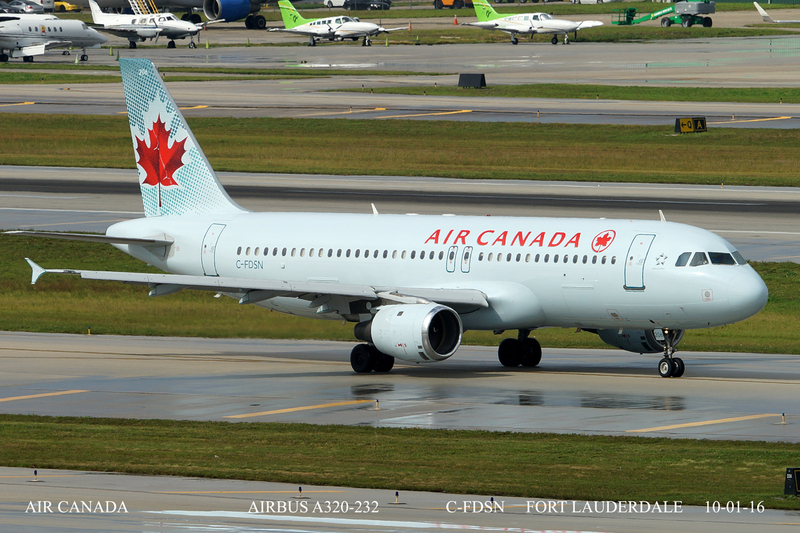 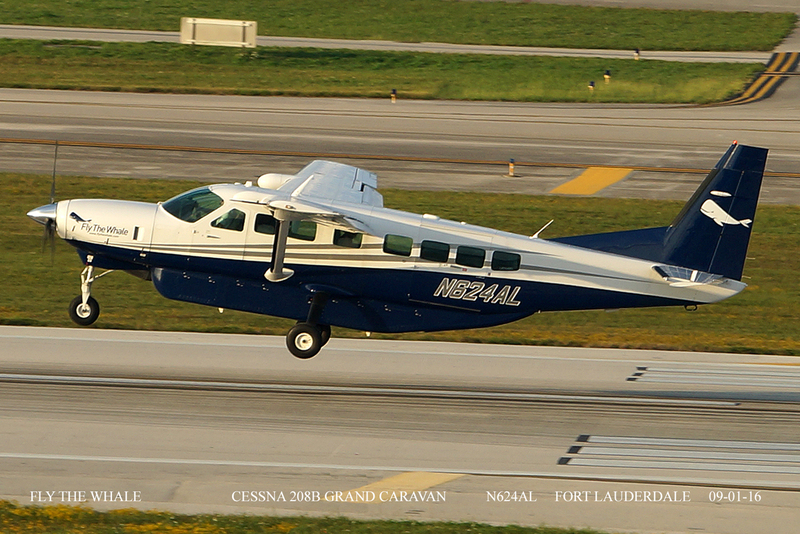 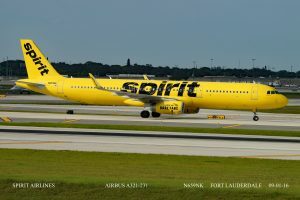 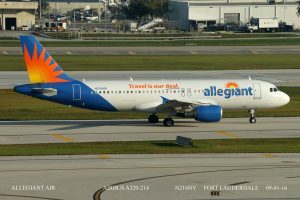 FLL Fort Lauderdale has to be one of the top locations for plane photography, not just in Florida but Worldwide. 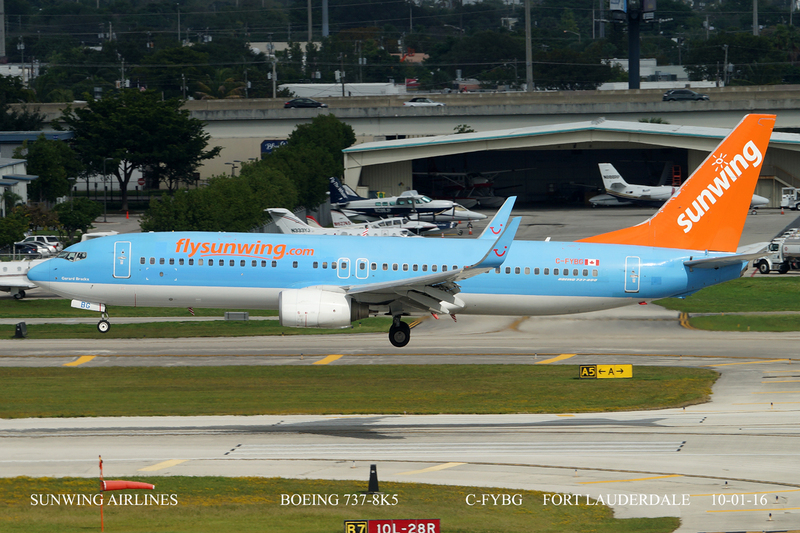 The Southern runway has made quite a difference and the photo positions there are great. 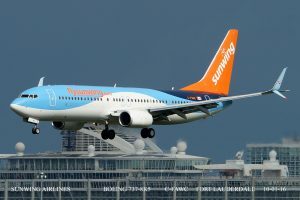 I have uploaded a variety of photos to give a feel of what you can see here but this was not helped by the fact that it rained for the majority of the time that I was there. 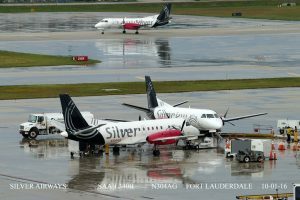 Some of the photos are not the best because of the inclement weather but I have included them to give a wider picture of movements.